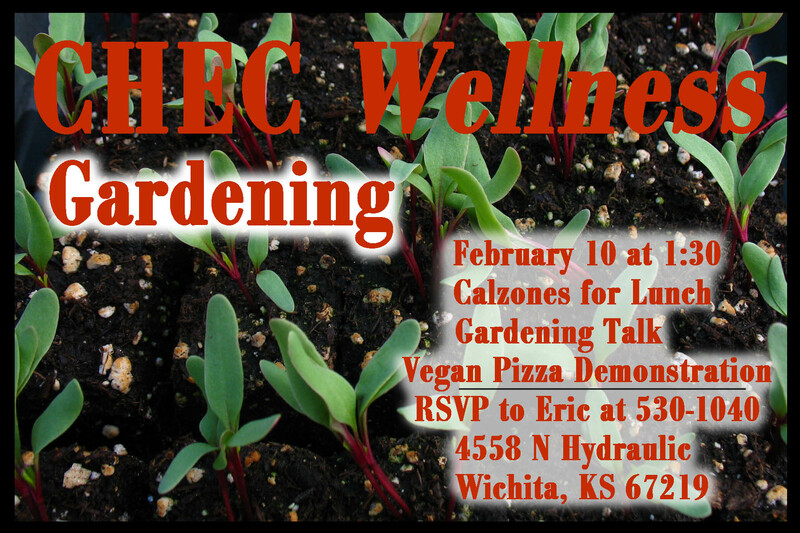 If you don’t think gardening is one of the most interesting and useful hobbies on the planet, I hope you will after our next CHEC Wellness. On February 10, I’ll share some of the concepts I’ve gathered from both books and practical experience that will make your gardening easier and more productive. I grew up in the San Joaquin valley in California, which is world-famous for vegetables, fruits, and nuts. Of course Kansas also has crops as far as the eye can see, but they’re mostly “boring” row crops intended for four legged ruminants. We lived next to 60 acres of grapefruit, gleaned Kiwi, juiced pomegranates, peeled lemons and oranges, and conned strangers into eating fresh olives. After college, I worked on a couple organic vegetable farms in Tennessee, and was more exposed to small-scale farming. Farming practice and research dollars have changed drastically in the last 100 years. They have morphed from natural, sustainable practices to ones that are artificial and damaging. In my talk I’m going to try to bring to light practices that will give you good yields fairly quickly, but will also add almost permanent fertility to the soil. I’ll talk about basics such as seed selection and cultivation, and more advanced topics such as undersowing and windbreaks.